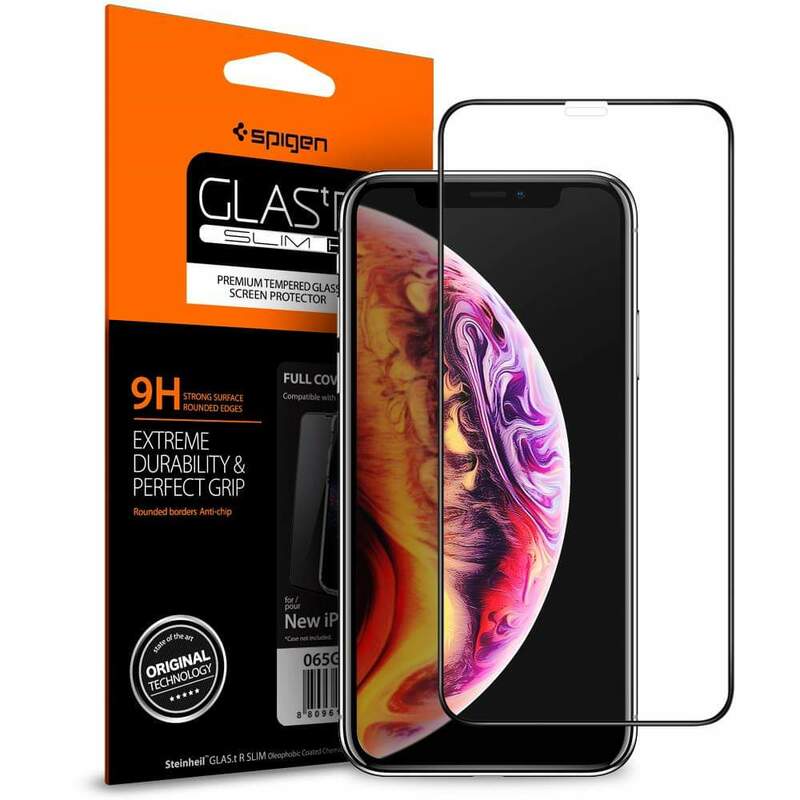 Protect the entire iPhone X & iPhone XS display with top-notch quality using our Full Cover tempered glass screen protector. 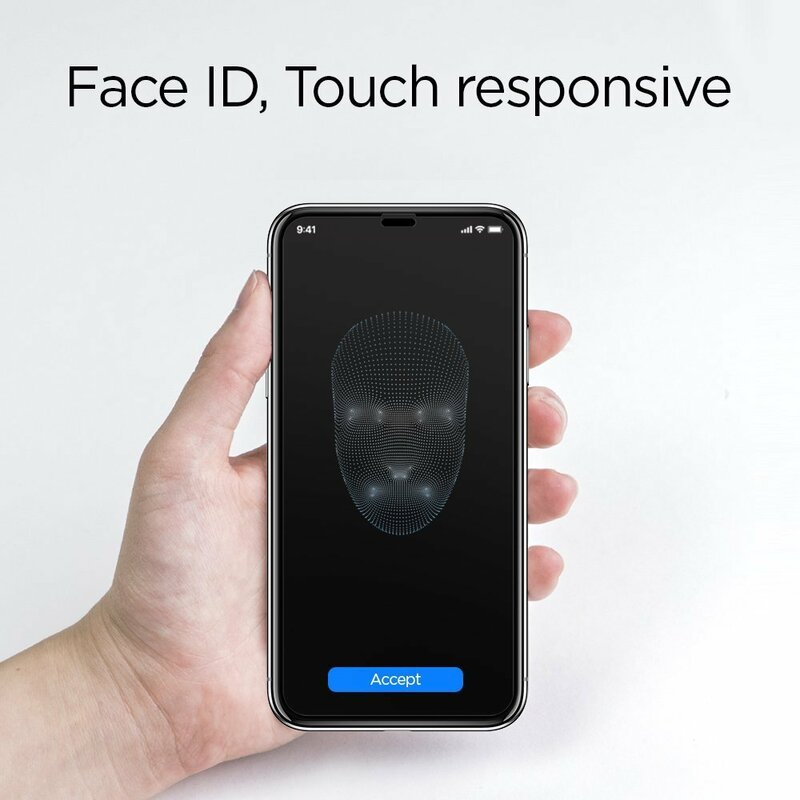 It offers full coverage of the front screen with a colored frame that mimics the original iPhone X design. 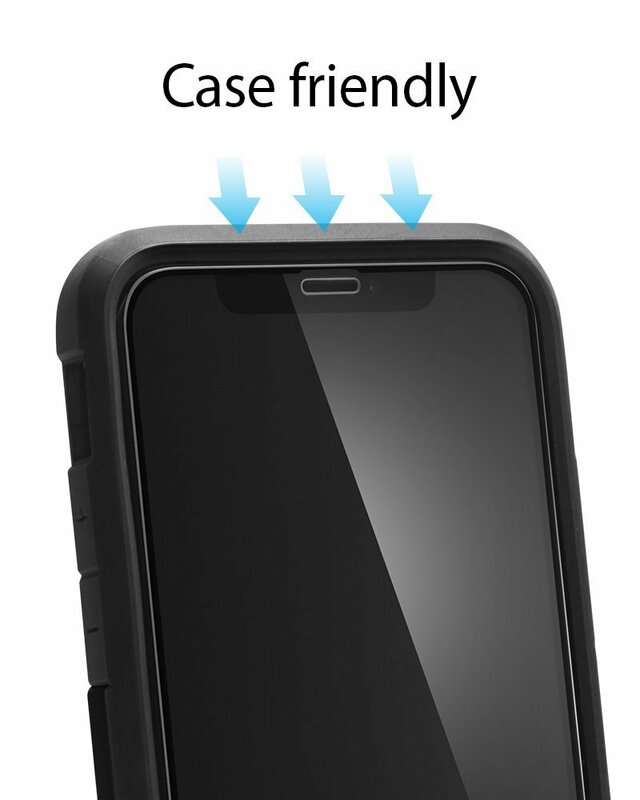 The rounded edges offer comfort in the hand and compatibility with Spigen cases. 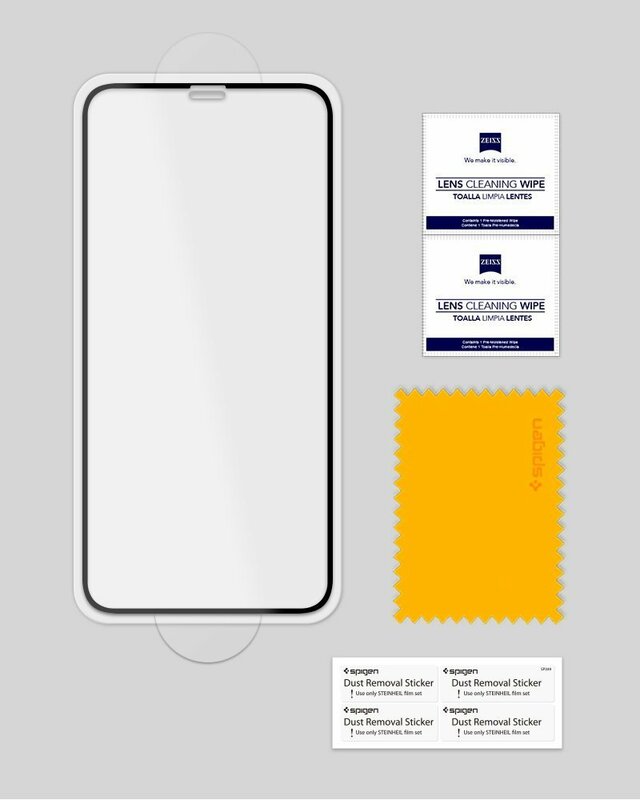 iPhone X Screen Protector, Case-friendly cutout stays compatible with all Spigen iPhone X cases. Delivery next working day, original product and awesome customer support. Bought this glass protector based on my previous experience with Spigen. Having witnessed any finger marks or reduced brightness. Found installation a bit challenging. You have to be extra careful for the alignment as once it sticks, difficult to get it off. Works exceptionally well. As for the seller, quick service and delivery. 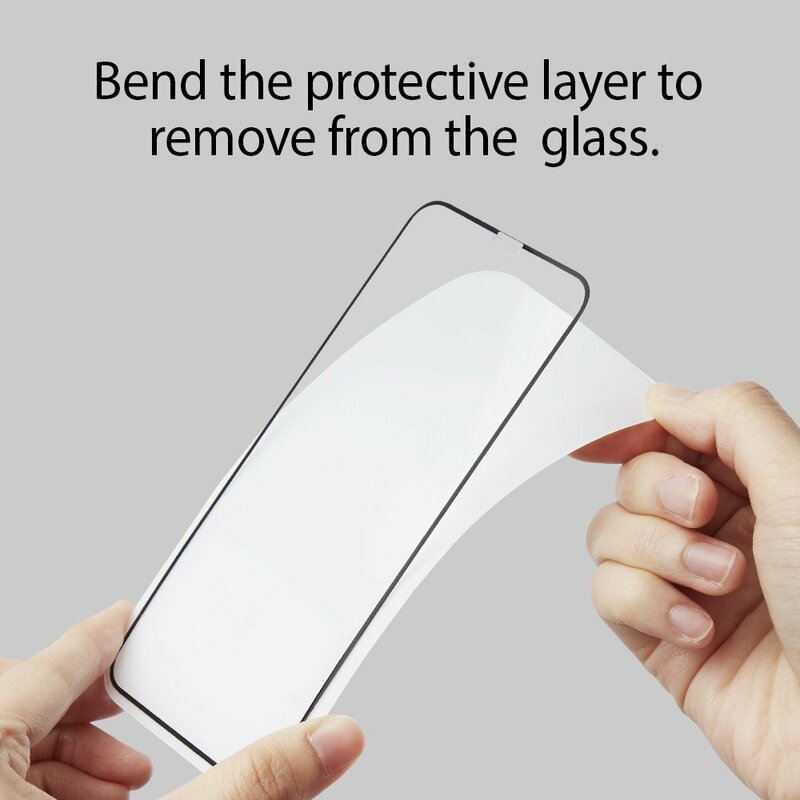 Bought glass iphone x screen protector from allmytech ,totally satisfied with the quality,the quality is briliant And the time of delievery is too quick,definitely suggests people to go with allmytech.pk you will not be disheart. Contents included: - 1 pack of dust removal stickers - 1 cleaning cloth - 1 Lens cleaning wipe (instead of 2 shown in the picture)The glass quality is excellent and durable for which it is meant for but i have a couple of complaints with this one. 1. 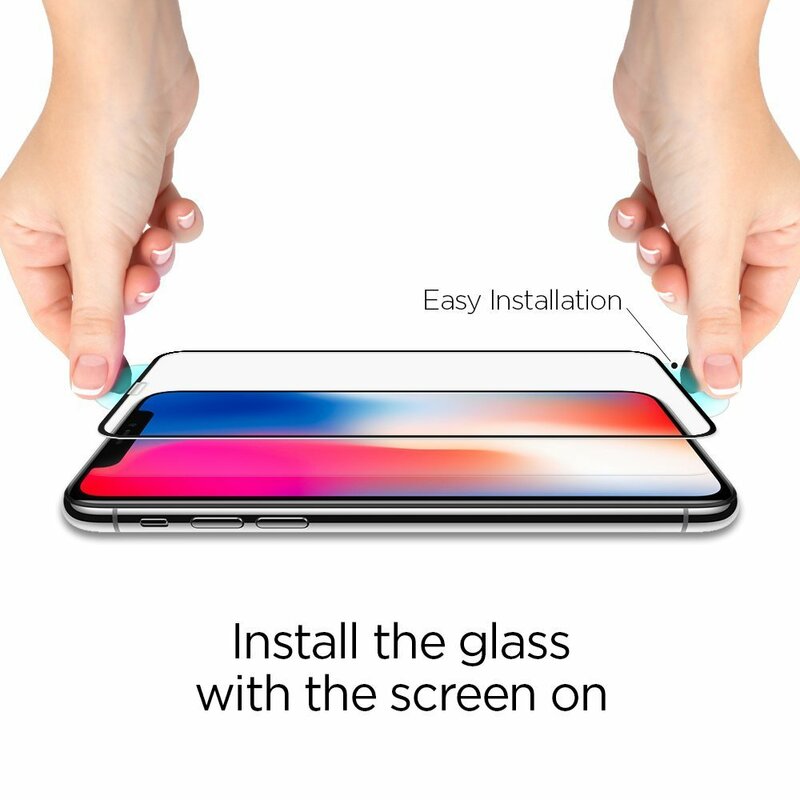 The glass is not completely edge to edge, there is a gap towards the edges. A little more surface area would improve the swiping experience. 2. The edges of the class are not round/tapered to a good amount. They are tapered but not much that I would have liked to. Once again you can easily feel that you are touching the edge of the protector.Why i still would order a Spigen would be the reason its meant to do i.e. to protect my phone's screen. 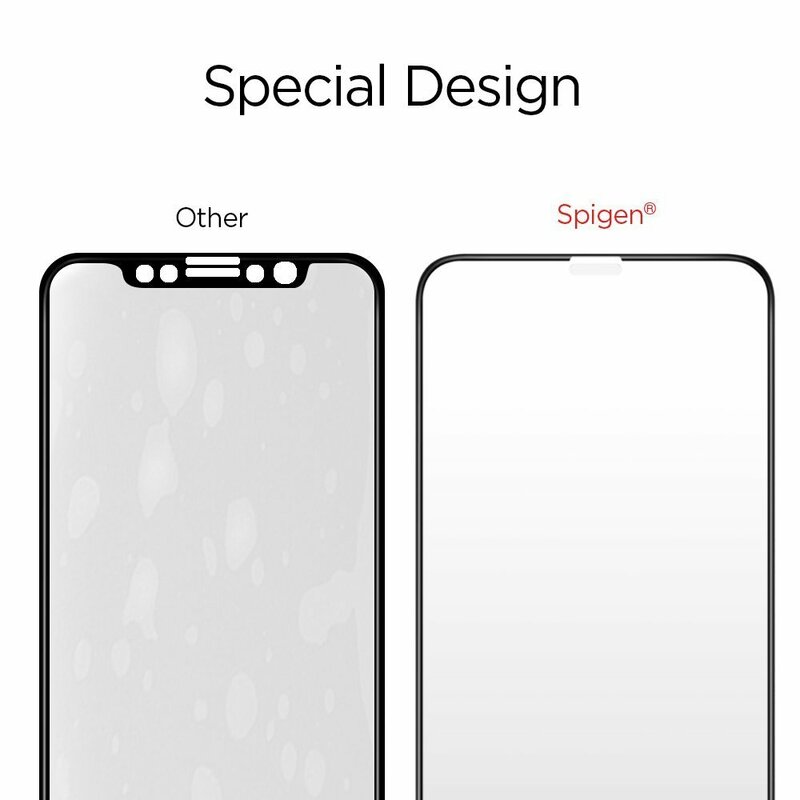 The glass looks and feels excellent and i am confident in the quality that Spigen provides. 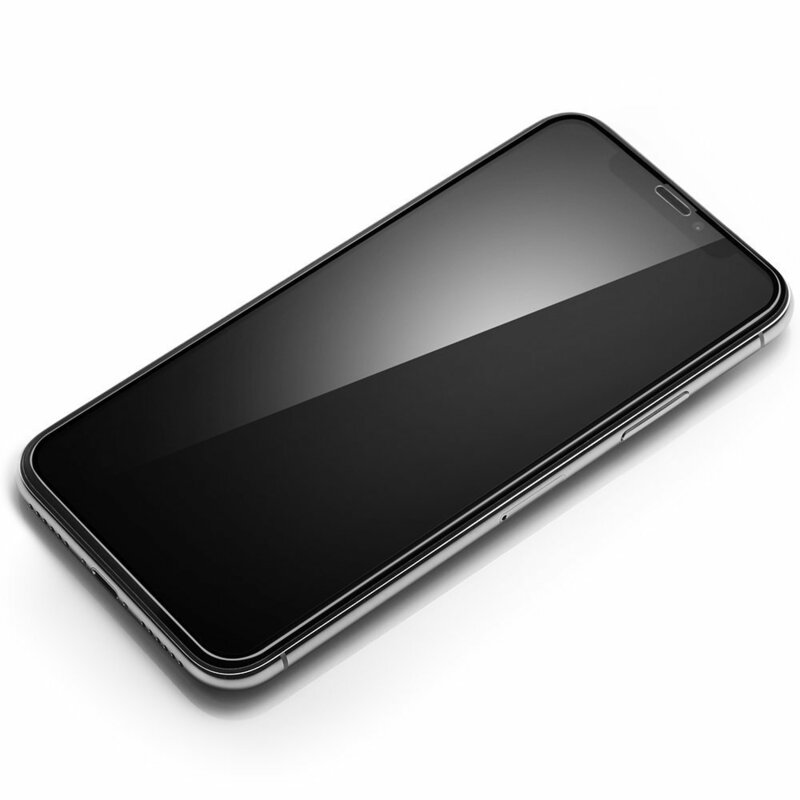 Also the glass is scratch resistant but that is something that time will prove. Love this protector. Ordered many!